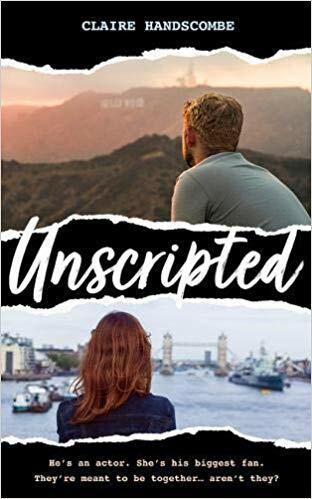 We have 5 paperback copies of Unscripted to giveaway in our February Book Giveaway to UK readers. It is a fail-proof plan. Except for the fact that Thom is a Hollywood star, and she is, well, not. Except for the fact that he lives in America. Except, too, for the tiny age gap. Not even twenty years! Totally overcomable.